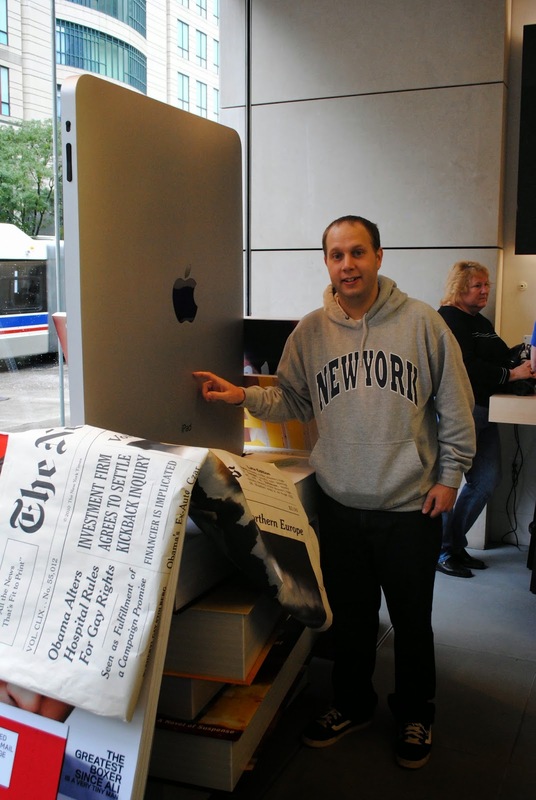 Jimmy has been an Apple fanboy for a long time. 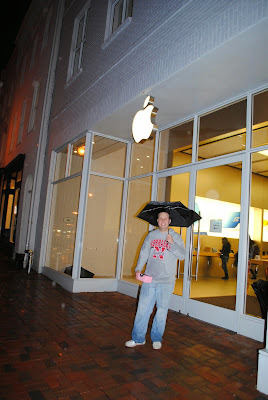 His affinity rubbed off on my when we got married. 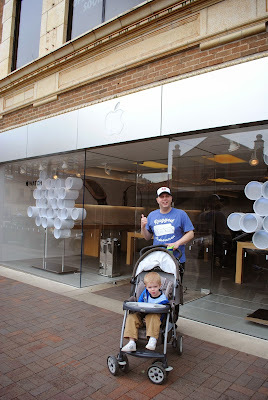 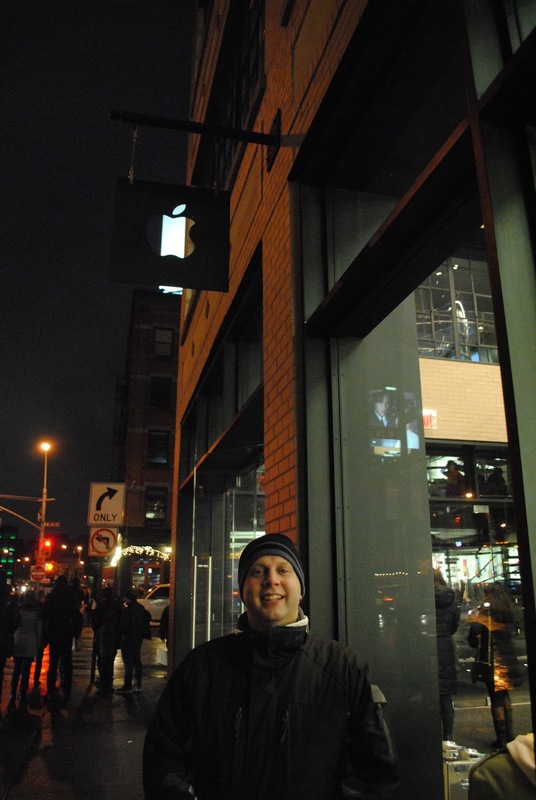 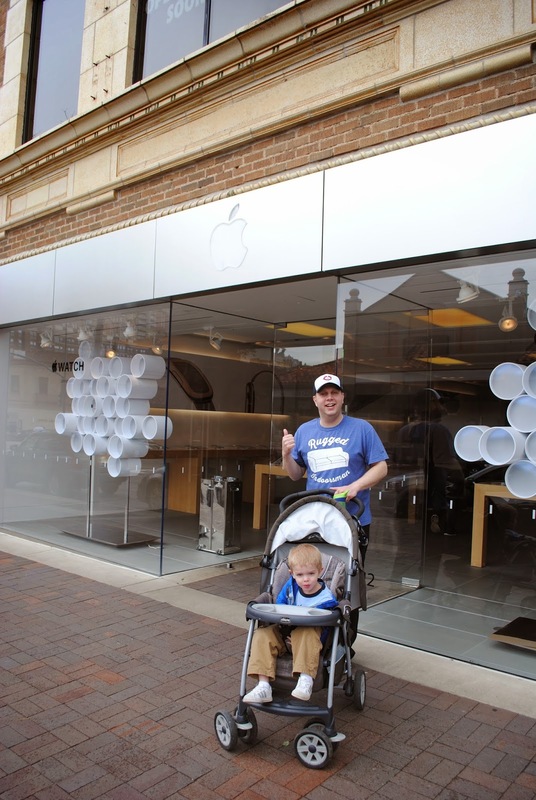 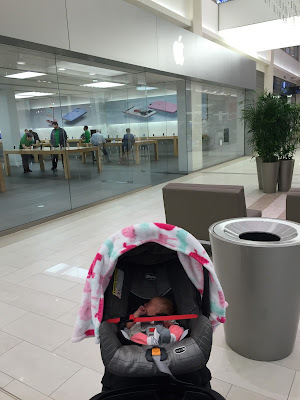 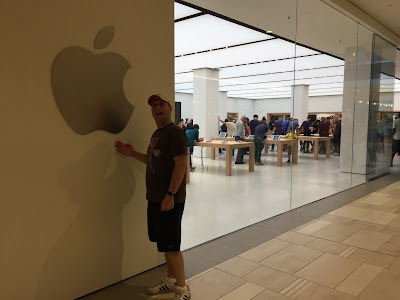 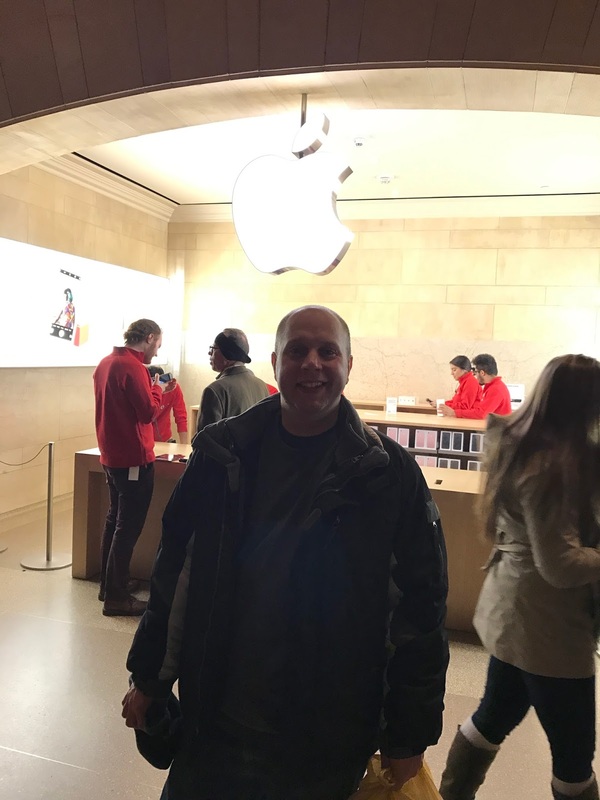 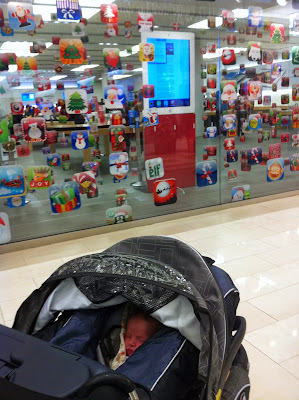 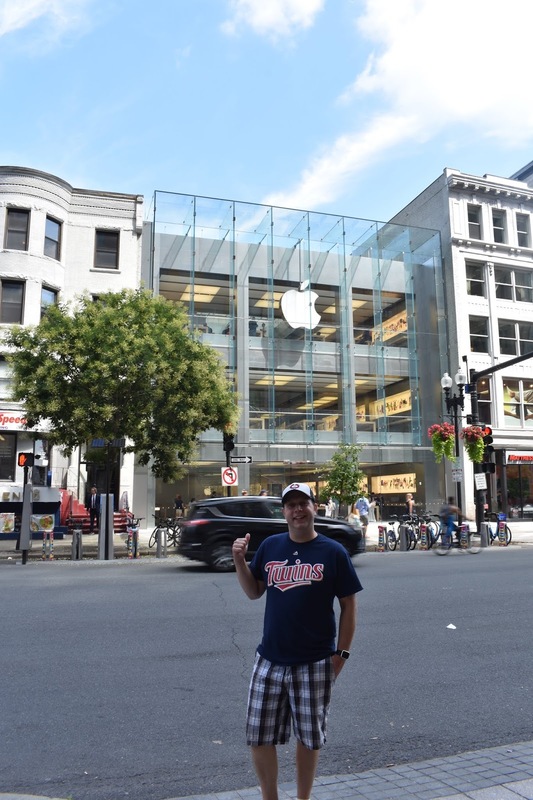 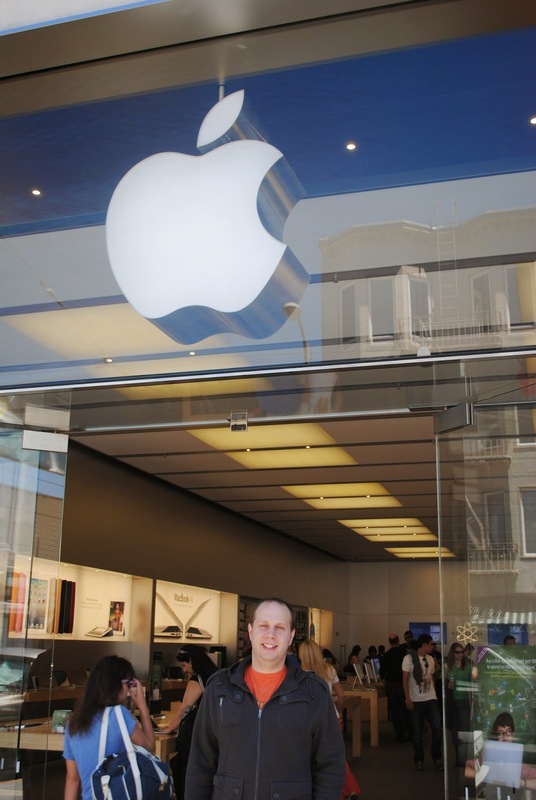 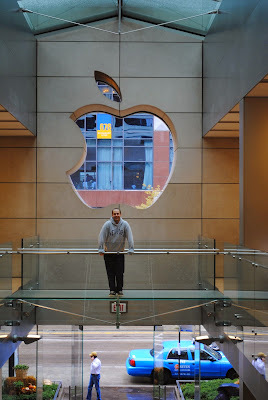 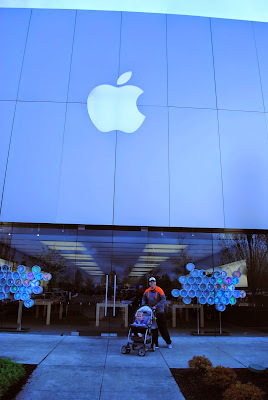 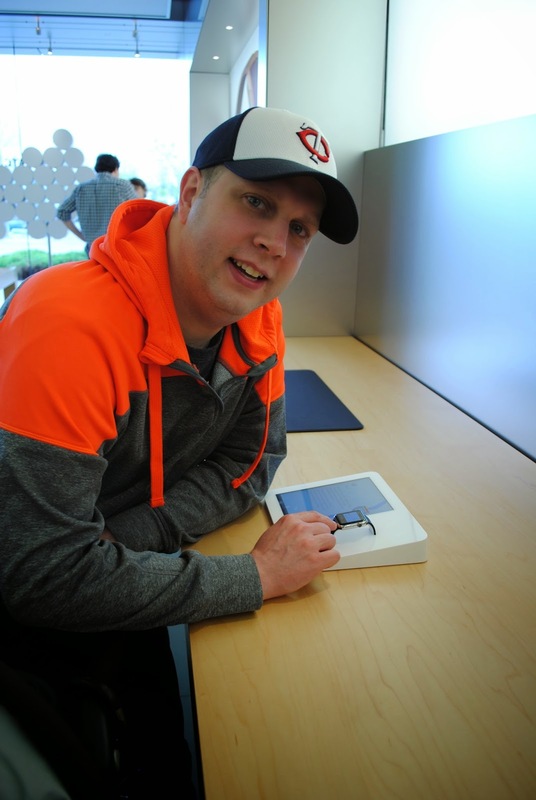 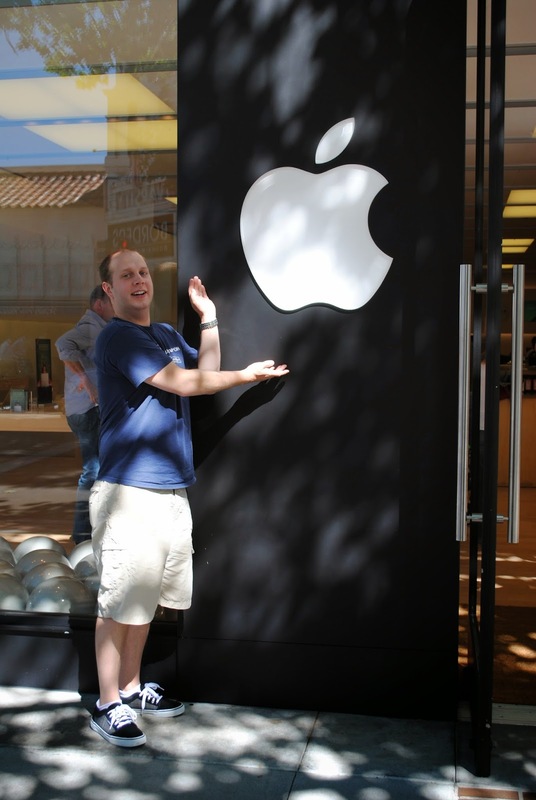 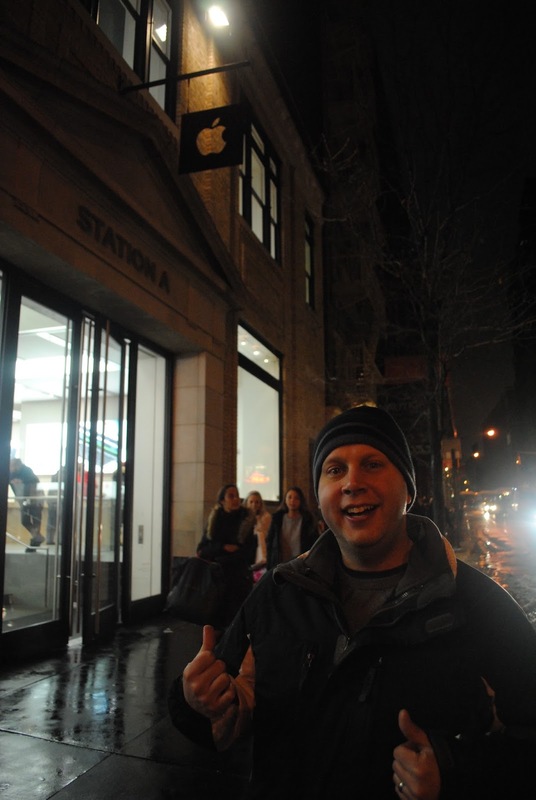 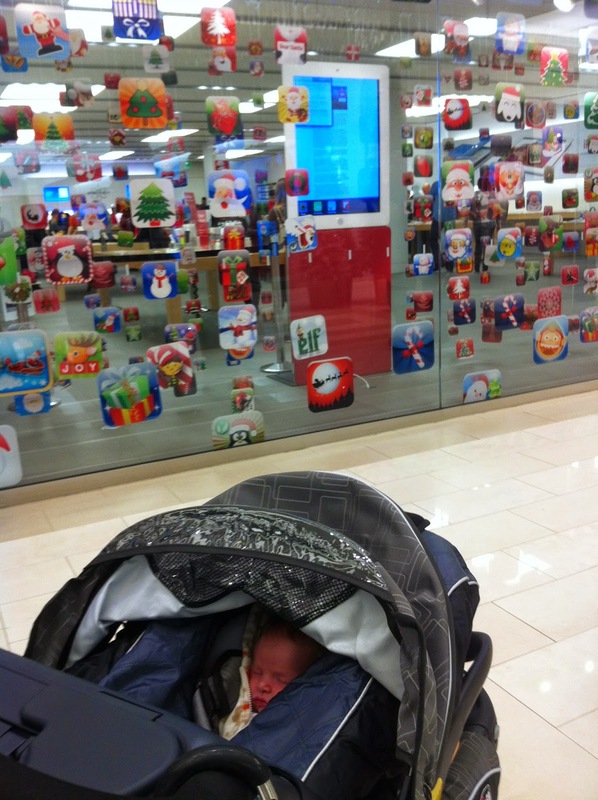 He is still WAY more into it than I am, but We have had fun visiting Apple stores all across the country! 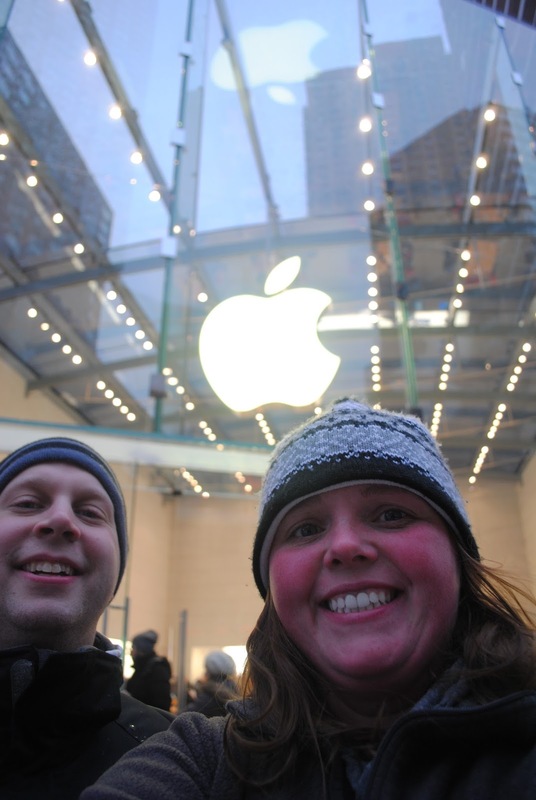 We've missed pictures at a few of them, mostly the local ones, but here are the ones we have proof of! 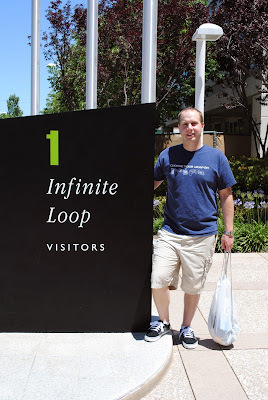 June 2009 - MacBook Pro day! 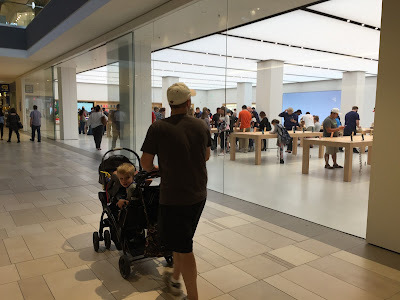 This location has since had a major remodel.